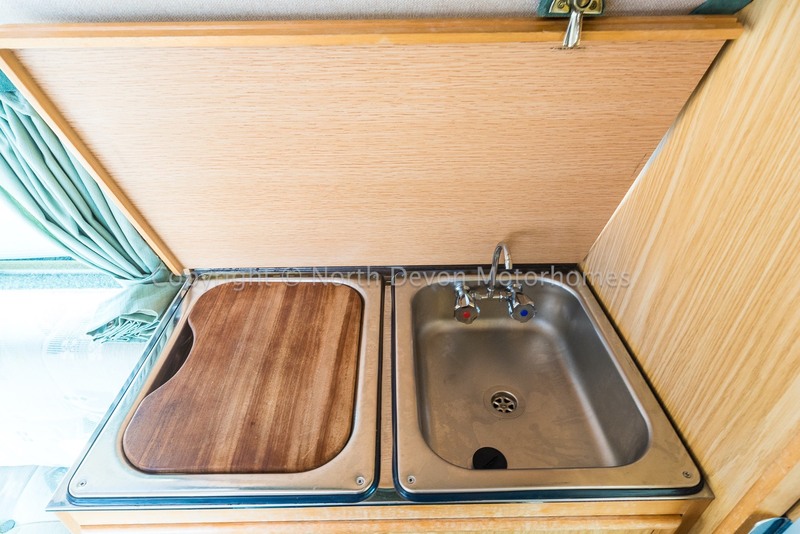 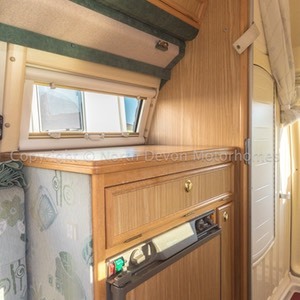 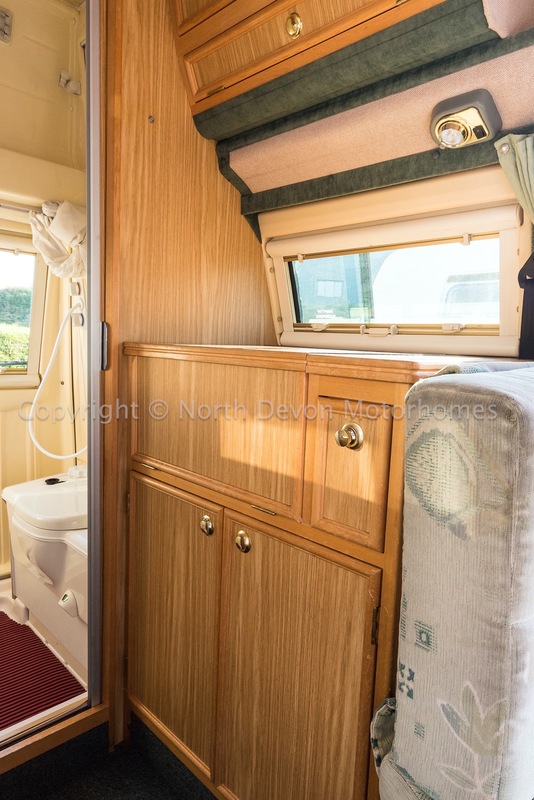 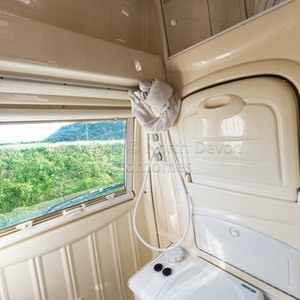 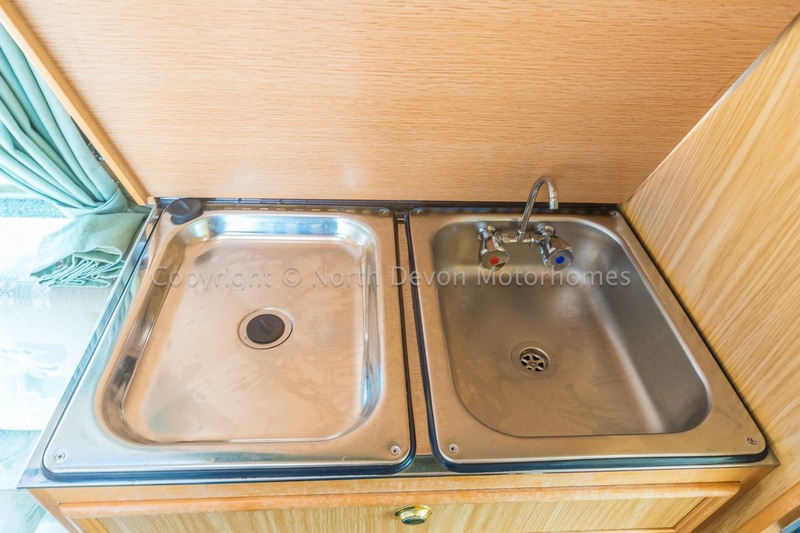 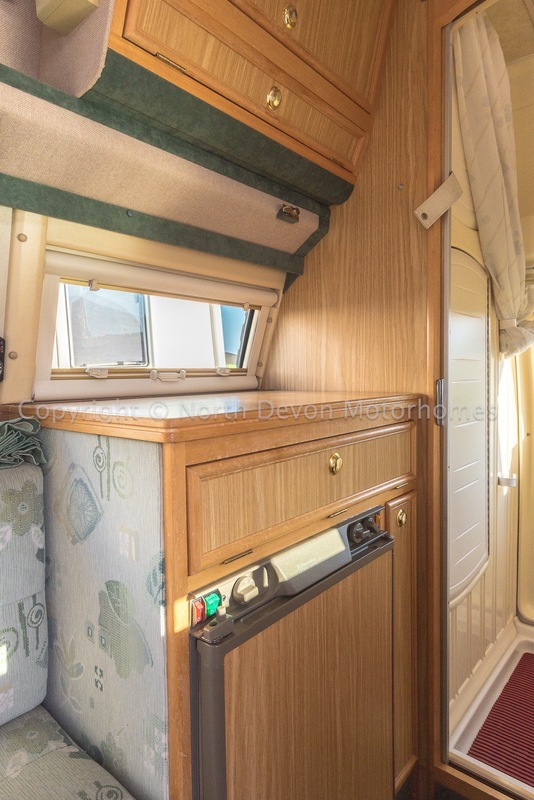 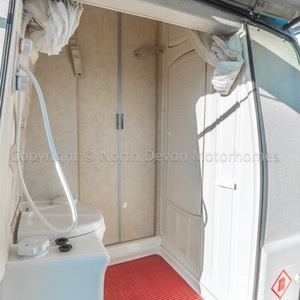 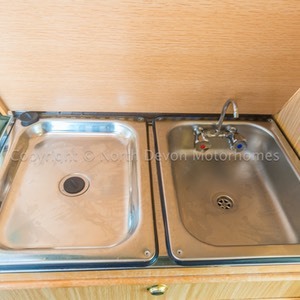 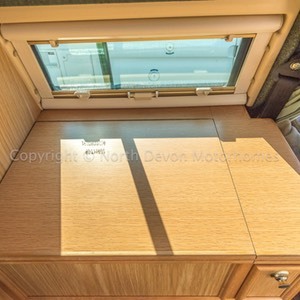 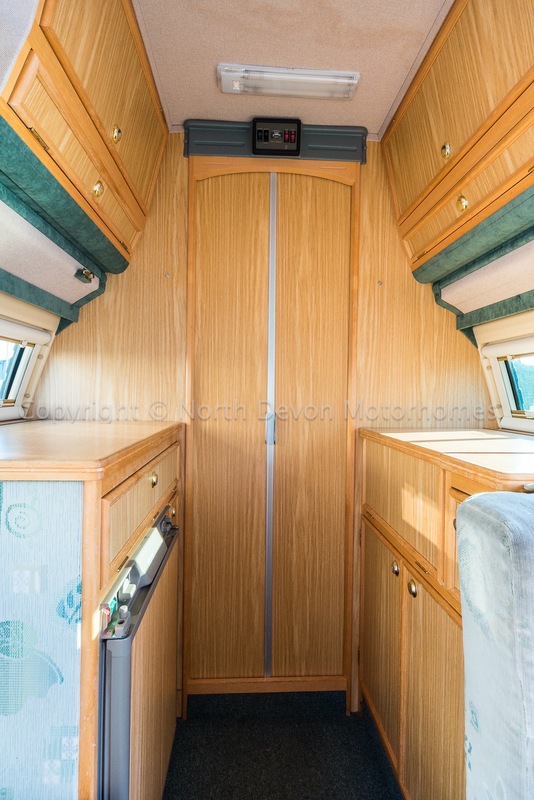 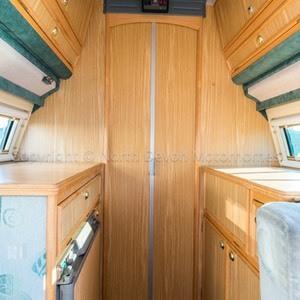 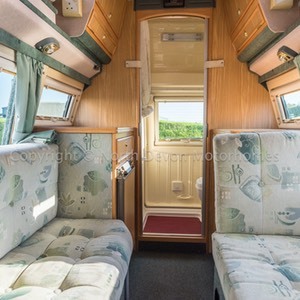 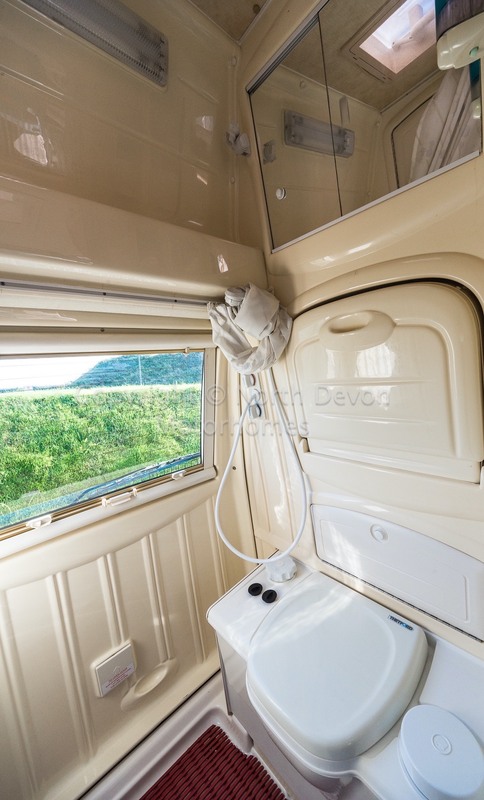 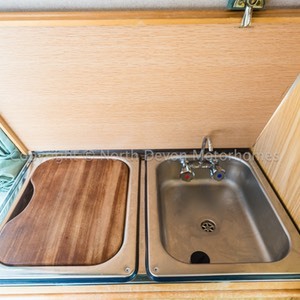 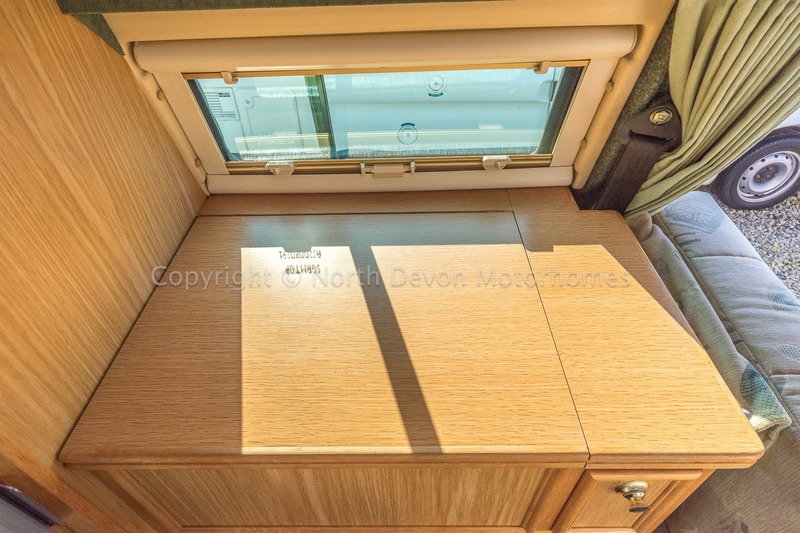 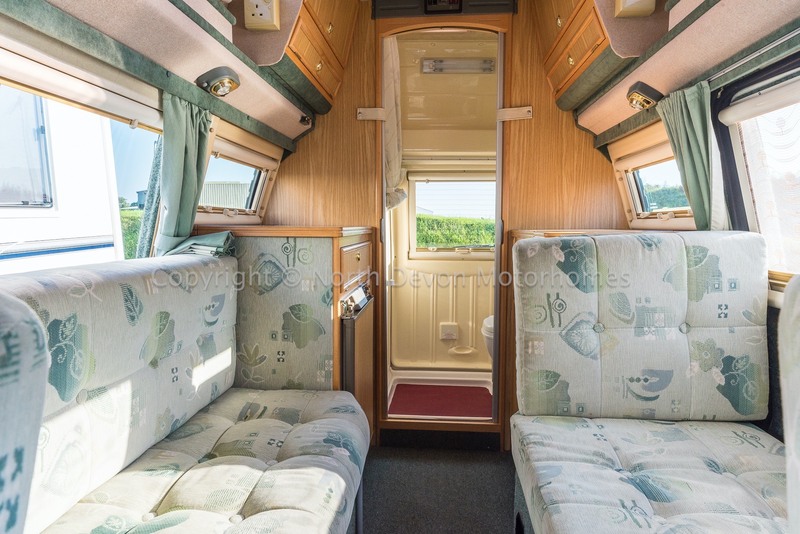 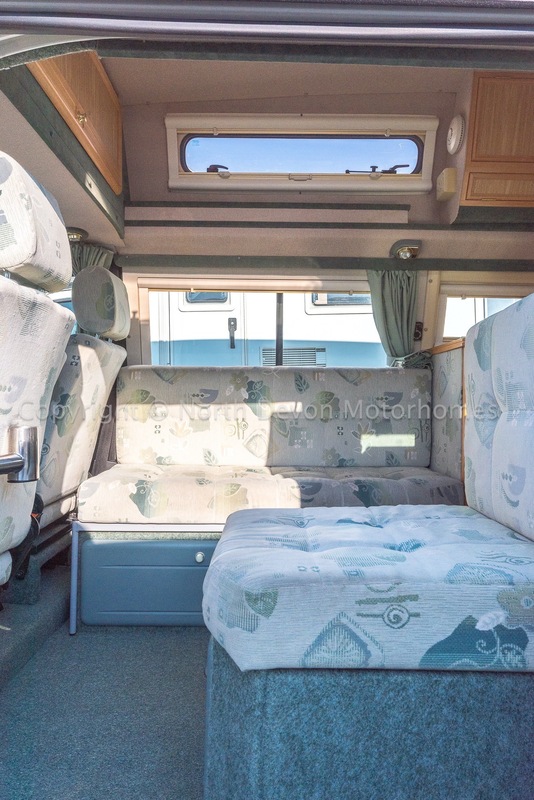 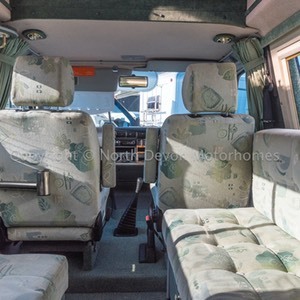 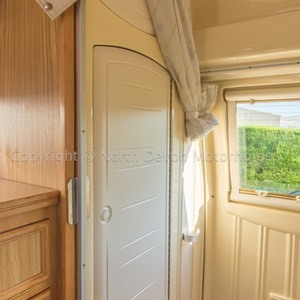 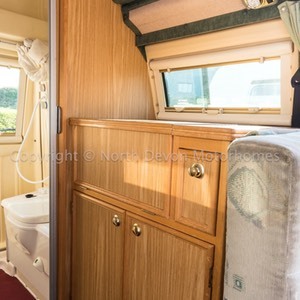 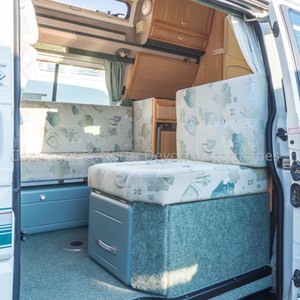 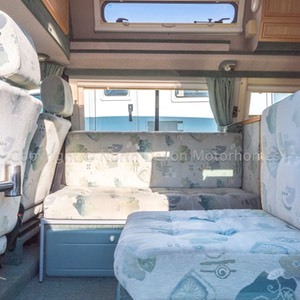 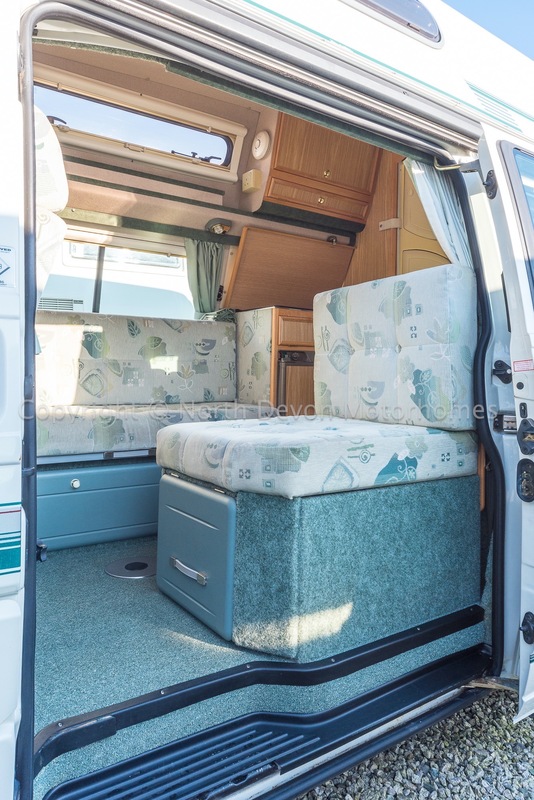 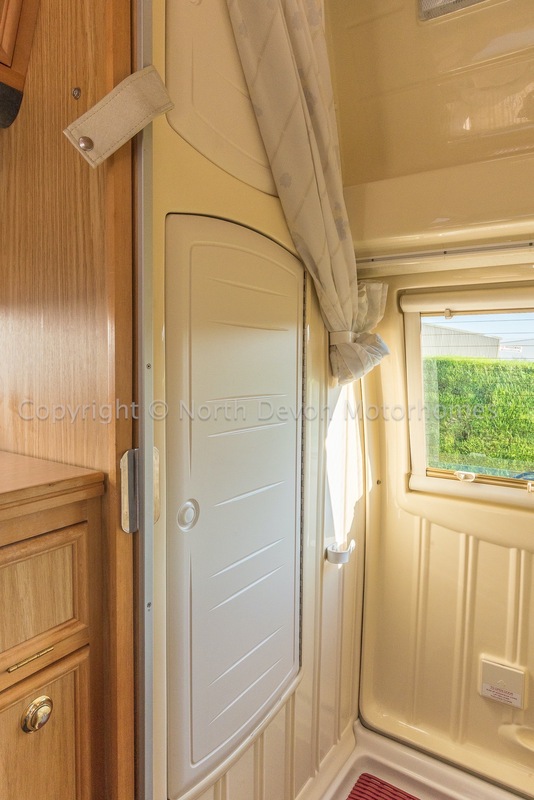 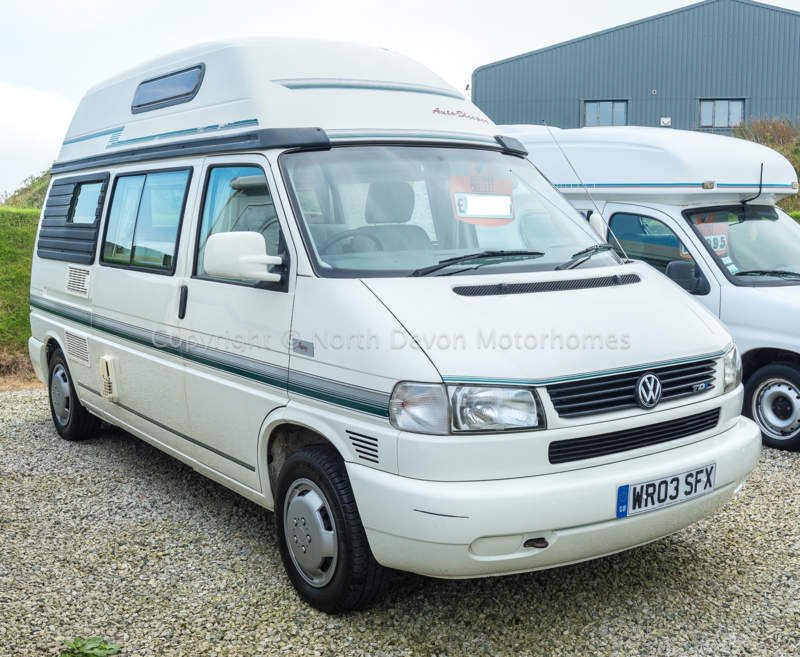 Everybody's favourite, and fast becoming very collectable, the VW T4, combine that with Auto-Sleepers superior and much desired build quality, along with the Topaz end washroom, all fitted into this little gem of a camper van, that can easily double as an everyday form of transport, makes it extremely desirable. 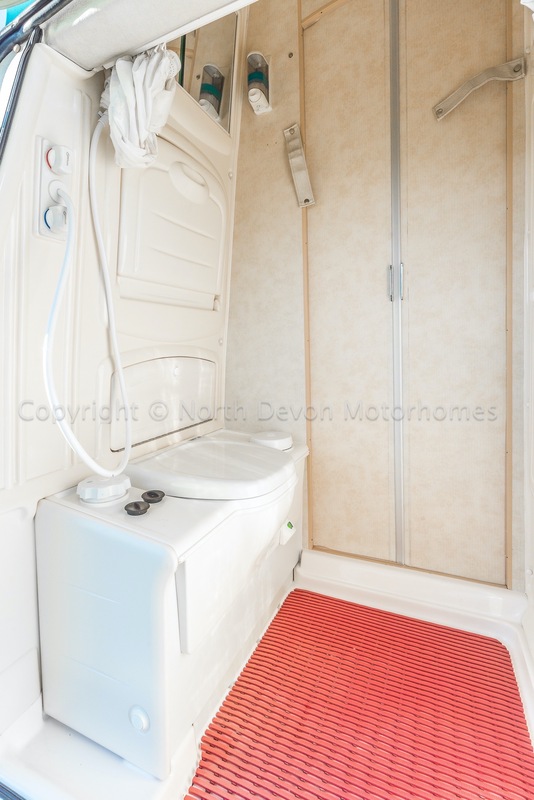 Cassette toilet, Shower and drop down sink, Mirrored vanity unit, Sliding privacy door. 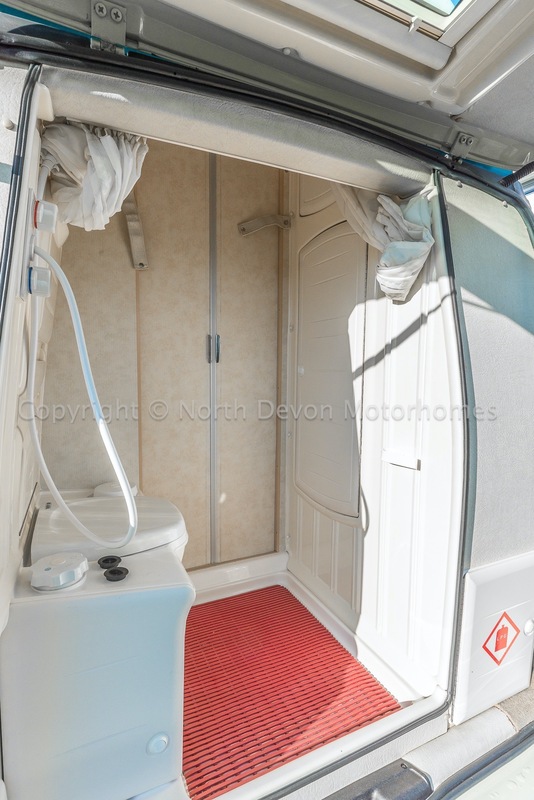 Trumatic E Blown air heating system. 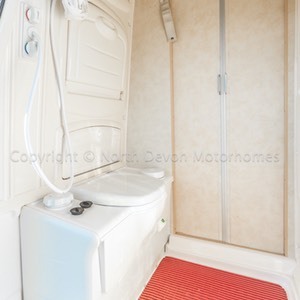 Truma Ultrastore providing hot water to both kitchen and washroom running on both gas and electric. 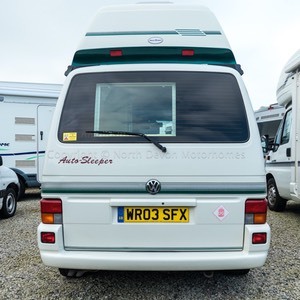 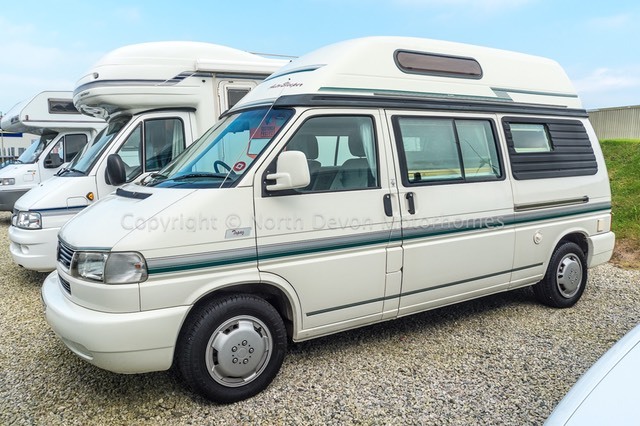 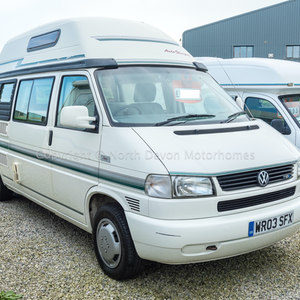 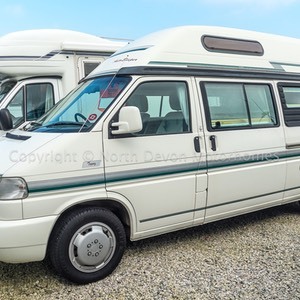 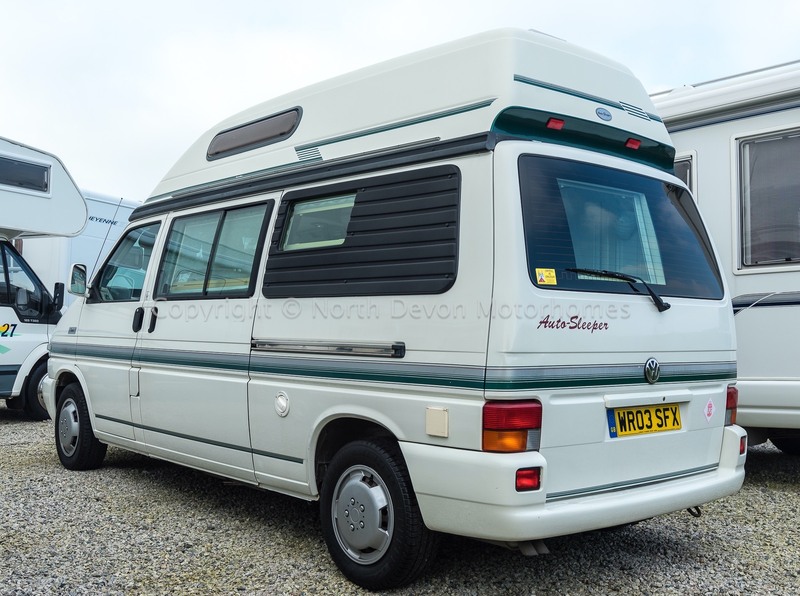 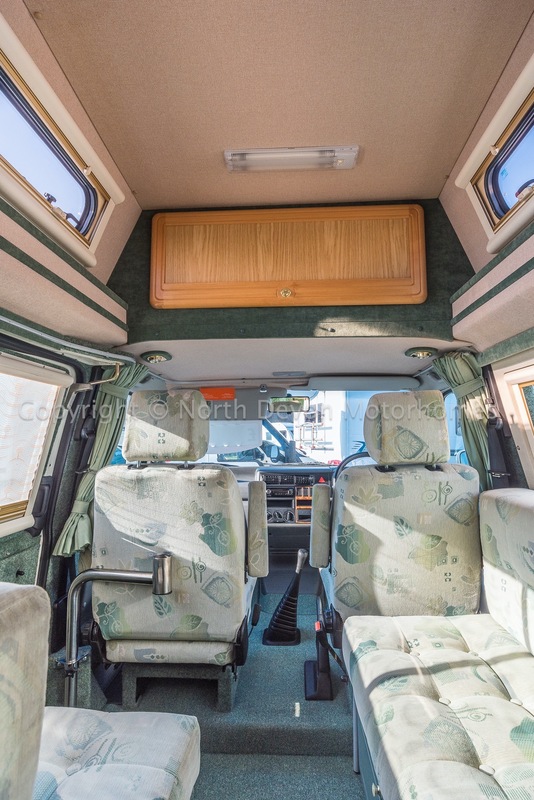 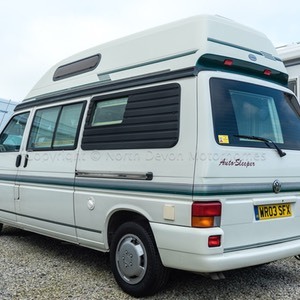 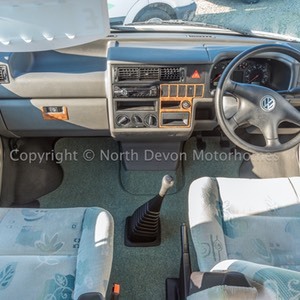 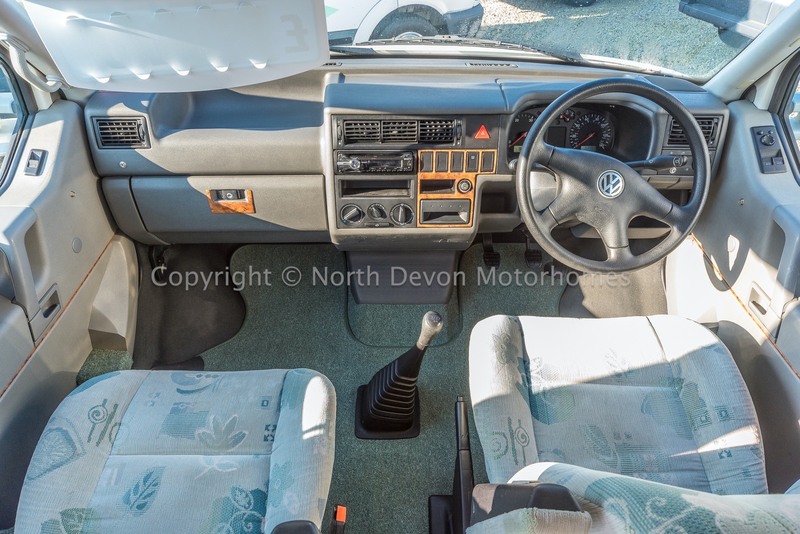 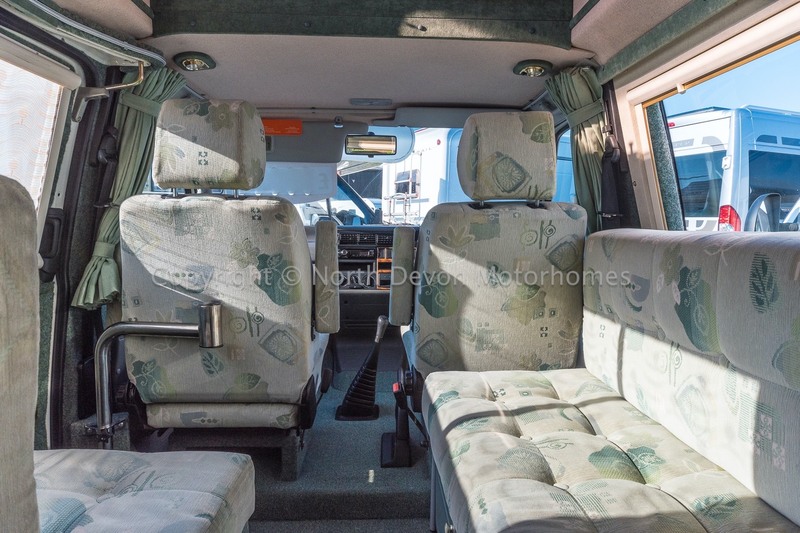 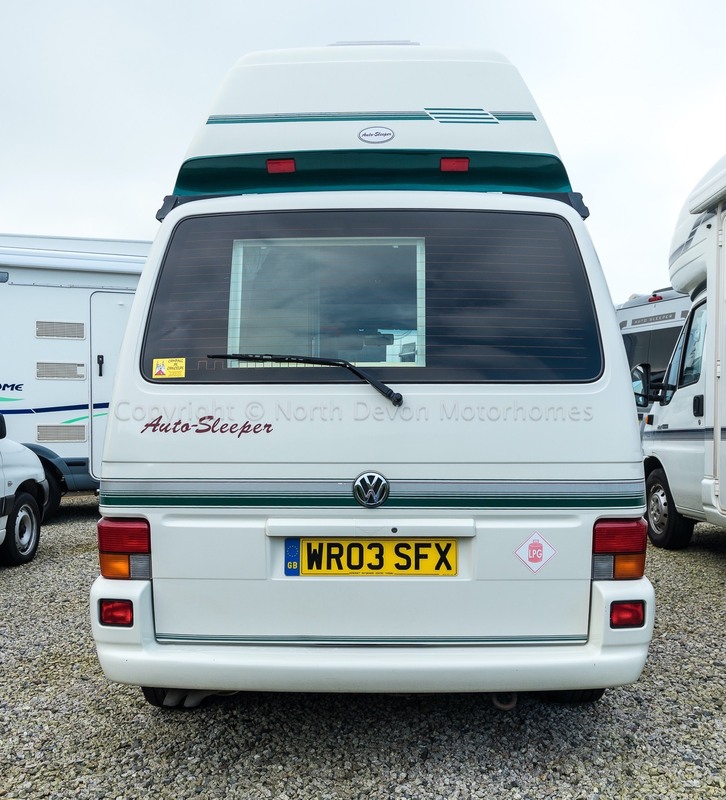 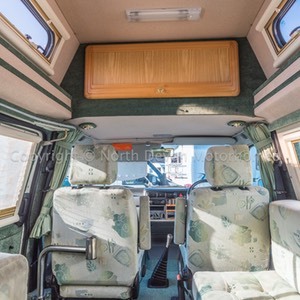 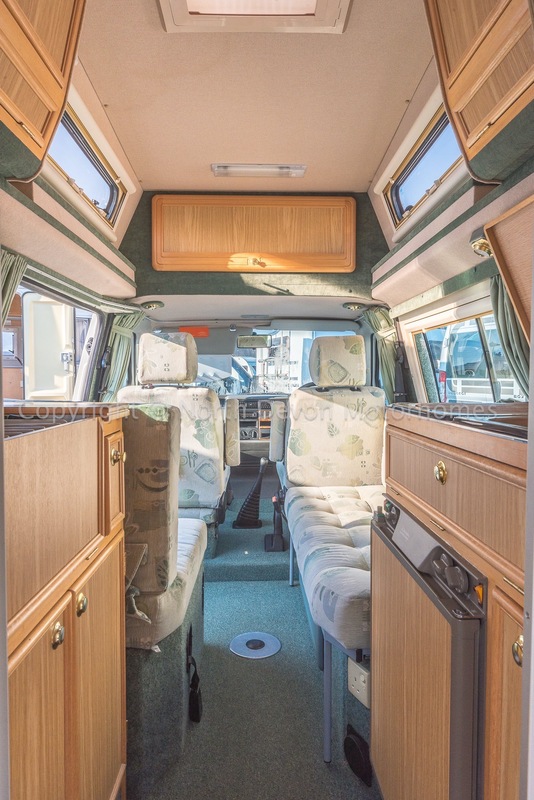 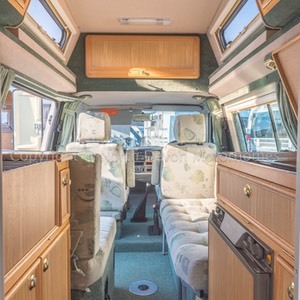 A cracking VW T4 that's in very good condition for the age, with relatively low mileage considering its dual purpose capability to be used as a full on camper van and or personal transport.